I have a pizza dough recipe that NEVER fails. I mean Never. Unless you forget an ingredient, like olive oil, like my sister did. Apparently then it doesn't work. But if you put all the ingredients in, it will work. I have been using it for five years, and I've never had it fail. I use it all the time, because pizza is one of my favorite things. I also use it for bread sticks, and calzones and recently I've been making dessert pizza with it too. So here's what I made yesterday. You're going to call me crazy. I know you are, it's ok. This recipe sounds nuts, but believe me, it's so crazy good that you'll feel guilty after you eat it and you'll say, "Ok, yes I called you crazy, but that was awesome." I love pizza. I love French dip sandwiches. The pizza crust acts as the hoagie bun, the gravy sauce tastes like aujus and is substituted for pizza sauce and then there's cheese and bacon and roast beef. 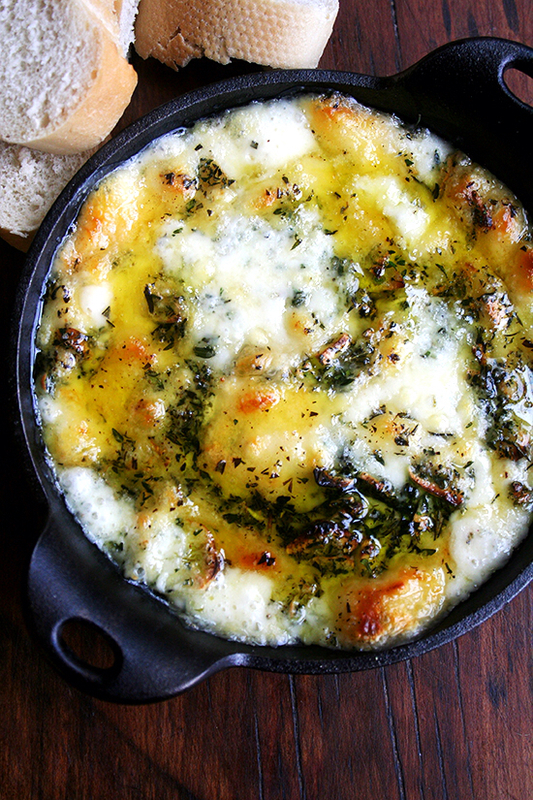 And its baked to bubbly, gooey, cheesy perfection. I have no pictures to prove it, but just try it and you will die just a little bit. If you don't want to make the homemade dough or don't have the time, you can use a premade crust. But I highly recommend making the dough. It feels so good to make it by hand and you can take all your aggression out when kneading it and this recipe makes one HUGE pizza or you can put half the dough in the freezer for later! It keeps in the freezer for a couple of months, that's what the cook book says anyways, mine never stays in the freezer that long before I want more pizza! Combine 3 cups all purpose flour and 1 tsp salt in large bowl. Drizzle a little olive oil in the bottom of dough bowl and roll dough ball in olive oil and cover bowl with plastic wrap. Set aside for at least an hour, recipe says 1 1/2 hours, but I tend to rush it and it works fine. I divide my dough ball in half and use it for a medium pizza. I put the other half in a large baggie and freeze to use later. Roll out on counter to desired thickness. You'll want a little flour on the counter when you're doing this. Bake at 400 degree for 7-9 mins till crust begins to crisp. Adapted from this great cook book. Now for the crazy topping part. Thin sliced roast beef. (I used the deli kind for sandwiches). Half a medium yellow onion, thinly sliced. Four to six slices bacon. 1-2 tablespoons reserved bacon grease. Mozzarella, Swiss or Parmesan cheese. Whatever you have on hand and as much or as little as you like! While crust is baking, cook 4-6 slices of bacon in medium sized pan. When bacon is crisp, remove from pan and place on paper towel. Cook onion in reserved bacon grease till onion is soft, about five to ten minutes. Add flour to pan and stir for one minute. Add beef broth. Start with half a cup of broth, adding more as needed till gravy forms and sticks to the spoon. Take crust out of oven. Add mozzarella or Swiss or both (wink). Bake at 425 degrees till cheese is bubbly. Approximately 7-9 minutes. I know this sounds a little bizarre, but seriously you'll never live with yourself if you don't give this a try. P.S. I'm going to try making this appetizer for Easter. How good does this look! ?